Flora Brothers is the owner and designer of Great Falls Jewelry. She is a second generation jeweler who has been making jewelry and working with natural stones since she was a child. Her parents, an artist and her machinist husband, began creating jewelry in 1968. The couple's passion for graceful design and beautiful materials created Great Falls Metalworks. Flora studied art in Europe before joining her parents at Great Falls as a jewelry designer as well as a bench jeweler. 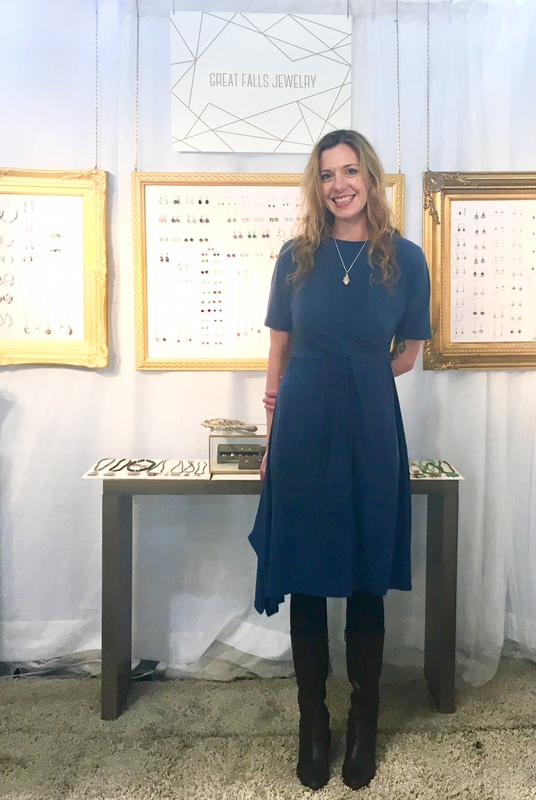 She has a passion for collecting unusual gemstones, minerals and fossils that can be seen in her designs and especially in her One of a Kind collection. Flora's jewelry designs have been featured in exhibits, including Frida Kahlo, Degas, Rembrandt and Couture Fashion. Having designed jewelry for Great Falls for over 20 years, she is always challenging her design skills with this lifetime labor of love. Flora’s designs feature natural gemstones sourced from around the world and cut at her own lapidary. Each stone is chosen, cut and set by hand to highlight its natural beauty. Every piece is designed and handmade in her New Jersey studio. The selection of jewelry changes seasonally and includes a One of a Kind collection featuring rare and unusual gemstones that is sold only at fine galleries and boutiques. Since 1968 we have been a leader in environmentally friendly jewelry making. 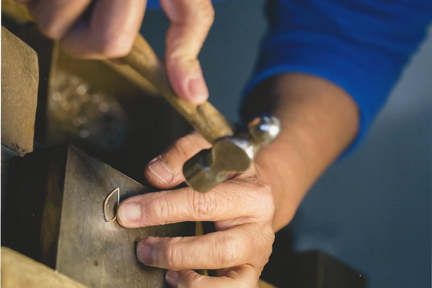 Flora’s parents Jan Palombo and Michael Brothers were early followers of a small movement of European jewelers practicing what is now known as green manufacturing, Flora continues this practice to this day. Uniquely, she uses labor-intensive manufacturing in place of chemicals, recycles all raw materials and uses only certified recycled precious metals.